This book introduces Hopkins' poetry and prose through its wide-ranging engagements with nature, language, science, philosophy, theology, prosody and social issues. 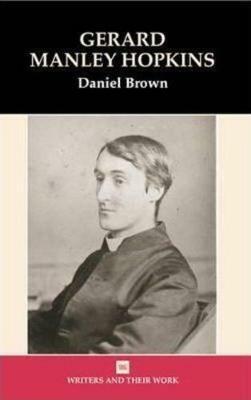 Gerard Manley Hopkins did not write his poetry for his fellow Victorians nor indeed for the huge readership it has acquired since it was first published in 1918, almost forty years after his death. The present study argues that Hopkins' fascinatingly original poetry is the most complete expression of his life's work and that it becomes accessible when it is read with his prose writings as a passionate exploration of nature, language, philosophy, contemporary science, theology, and prosody, all of which are also drawn together in his central ideas of inscape and Sprung Rhythm. These contexts yield compelling new readings of the full range of his work, including his early poetry and his neglected poetic fragments, as well as those poems, such as The Windhover, by which he is best known. A final chapter steps back from the intensely private contexts in which the poetry was produced to examine its interactions with social issues of class and gender. Daniel Brown is Associate Professor of English at the University of Western Australia and is also Associate Professor at the Free International University, Amsterdam.